Spend 0 kr more and get Free Shipping! 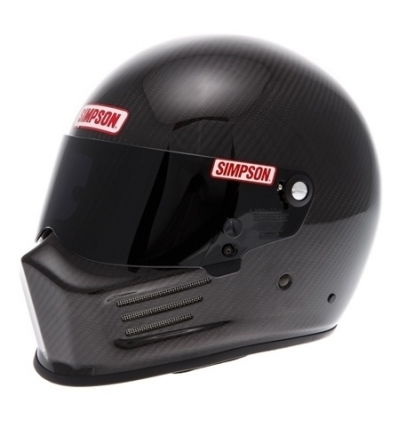 The legendary Simpson Bandit Helmet in carbon fiber. FIA Approved and SNELL SA2015 rated. 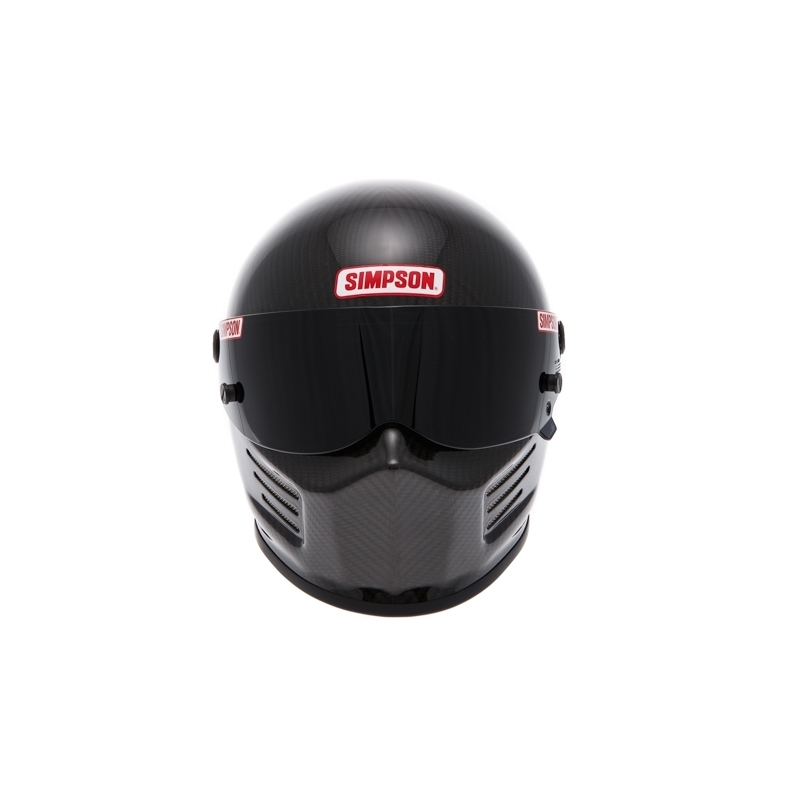 The legendary Simpson Bandit Helmet. FIA Approved and SNELL SA2015 rated. 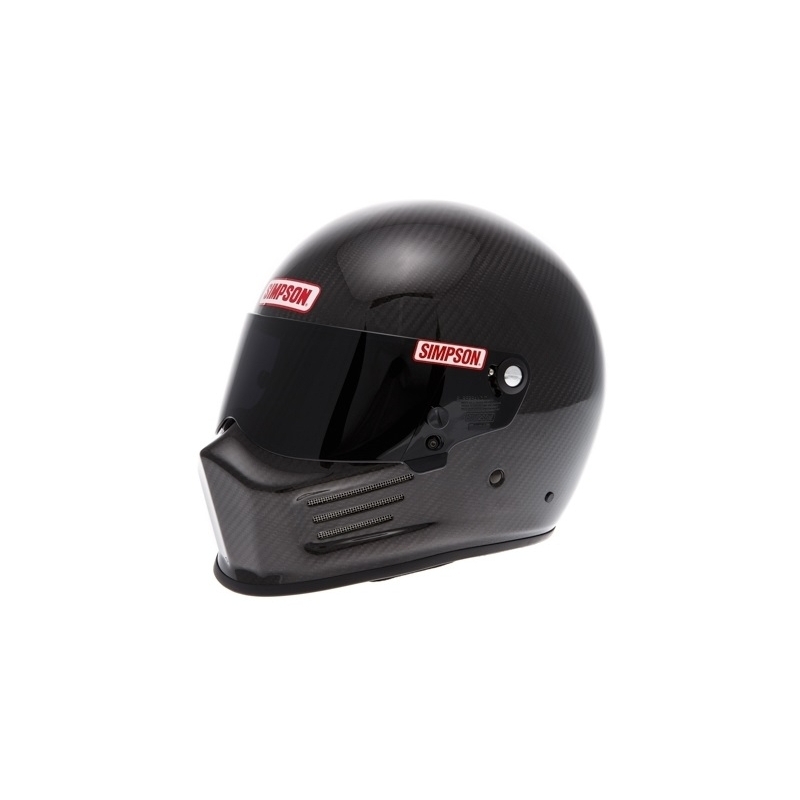 This helmet is best for multi use, drag racing, sprint car and karting. The helmet is made of carbon fiber which makes it extremely durable but also super light weight at the same time. Readyfor head & neck restraint anchor installation. Side pipe option is available. Simpson Europe is the European Master Warehouse Distributor for Simpson Race Products. Read more. © Copyright 2018. Simpson Europe.